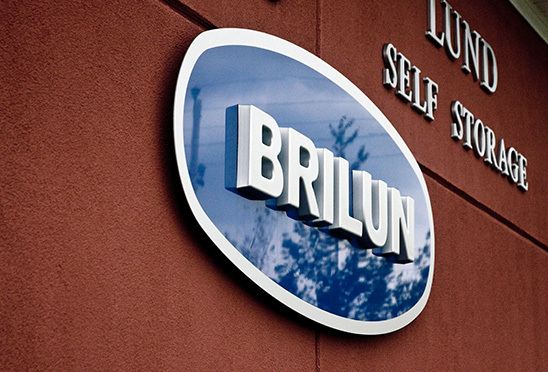 Since 1993, Brilun has been providing construction solutions for the local marketplace. Today, our company employs between 60 – 100 skilled and dedicated people providing general contracting, construction management, design/build, competitive bid and consulting services. At Brilun, people are our major asset. Our employees are highly qualified and have been with our company for many years. This translates into stability and a consistently high level of professional service. Over the years, we have added the latest technologies and have incorporated innovative ideas and methods of construction. Our in-house computer system with job costing, estimating and scheduling capabilities helps our team to meet tight timelines with fast, competent and personal service. Brilun’s mission is to complete a project at a fair price, finish on time and end with a positive client relationship. We are proud of our reputation! The health and Safety of our workers is our top priority. Brilun always scores extremely high Provincial Safety Audits and was the proud recipient of the Founders Safety Select Award in 2005.